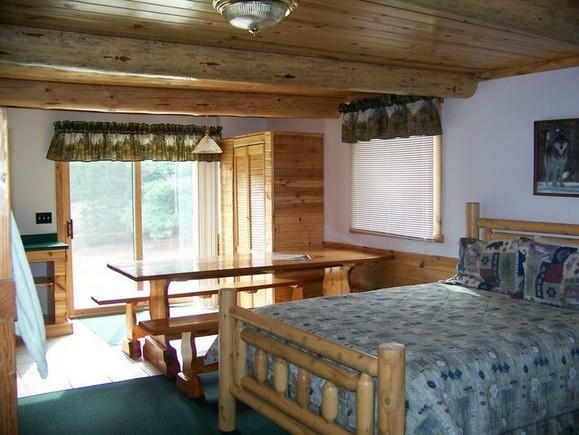 Family rooms, Queen Beds, Bunk Beds,Private Baths,Kitchenettes. Full Country Breakfast. Outdoor Hottub.